In February LUXlife had the pleasure of visiting the Jameson Distillery Bow Street in Dublin to learn more about the brand and sample the new batch of Jameson’s only cask strength whiskey available to the public: Jameson’s Bow Street 18-Year Cask Strength Batch 2. The Bow Street distillery has a rich history: the original home of Jameson, the distillery is now open to the public after a €11 million refurbishment. Today, whiskey lovers from around the world participate in different tours around the building, taste some of the premium whiskey and even learn how to blend their own in some of the masterclasses available in the award-winning distillery. The visitor experience really is incredible and LUXlife would highly recommend the experience to anyone visiting Dublin. Irish Distillers’ latest innovation, Jameson Bow Street 18 Year Cask Strength Batch 2, starts its journey in Midleton Distillery, County Cork, where it is produced and aged for 18 years in former bourbon and sherry casks. The whiskey is then taken to Bow Street, where the batches are carefully ‘married’ together and then re-casked in firstfill ex-bourbon oak barrels. It is then left in the Bow Street distillery’s maturation house for between six to twelve months before being bottled. ‘Marrying’ whiskey is a traditional method that allows for a full infusion of flavours before bottling, as the vatted whiskey is taken and re-casked before having a second maturation period. This ensures that the flavours are as intense as possible and creates a unique finish that cannot be achieved through other methods. Bringing part of the maturation process back to Bow Street has a special significance, as the Bow Street Distillery houses Dublin’s only live maturation house, making it truly special. Holding only 84 casks at one time, the distillery allows for unique small batches of whiskey to be created, which can be seen live by the public through the tours hosted by Jameson. Master Blender Billy Leighton spearheaded the creation of Bow Street 18-Year Cask Strength, and he wanted to honour the home of Jameson by bringing part of the whiskey’s maturation process back to Bow Street. He comments on the reason he felt this was a symbolic move. The result of this unique process is a premium whiskey with a truly special depth of flavour, giving the drinker distinct aromas of wood and toffee notes which enter the nose along with a delicious spiciness. The result is a smooth and complex amount of flavour to be enjoyed. The flavour is full of sweetness and oak, both of which remain throughout, while subtle hints of leather and vanilla are allowed through after the initial taste. The use of the sherry casks also allows for an enjoyable nuttiness to be included in the flavour, creating a complex and unique taste. The spices and oak taste linger, resulting in an enjoyable finish. This is a truly special edition to the Jameson brand and one that deserves to be savoured. 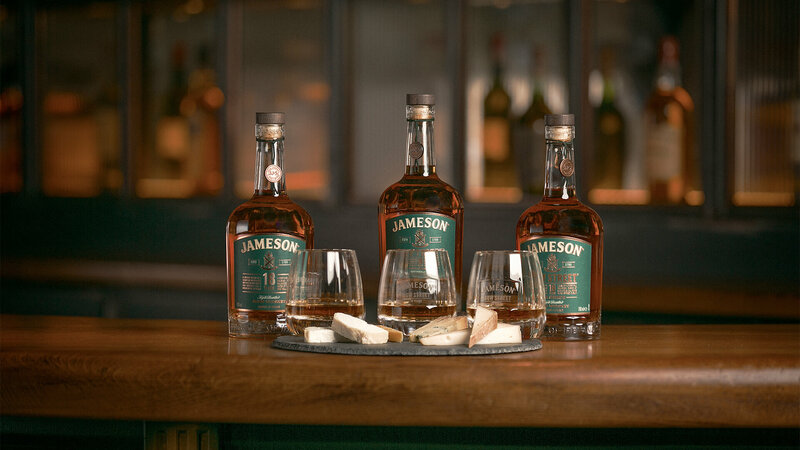 While in Dublin sampling this fine, exceptionally crafted whiskey, LUXlife was also introduced to local craft Dublin cheesemongers Loose Canon, who have partnered with Jameson to introduce a whiskey and cheese pairing just in time for the St Patrick’s Day festivities. Whilst the combinations may seem unusual the flavours of both the cheese and whiskey work extremely well in harmony, allowing for a new sensation for drinkers and gourmets alike. Some notable pairings for the Bow Street 18 Year Cask Strength Batch 2 included Young Buck Blue Cheese from County Down , with the creamy acidity of the Young Buck emphasising Jameson Bow Street 18 Years Cask Strength Batch 2’s intense creamy butterscotch aftertaste, while balancing its subtle heat. 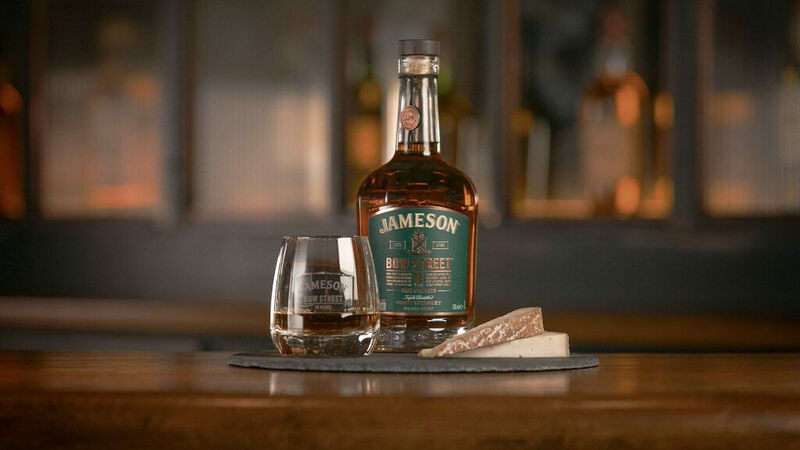 There was also Creamy Sheep Milk Cheese from County Cavan , a zesty yet fatty sheep-milk cheese with lots of minerality and salty notes that contrast and distinguish the rich and creamy element of Jameson Bow Street 18 Years Cask Strength Batch 2. For those who enjoy fine Irish whiskey, Jameson Bow Street 18 Year Cask Strength Batch 2 will be available to the public from August 2019, sold in a creatively designed bottle to showcase the quality and rarity of the product. It will sit at a strength of 55.1% ABV and will be recommended to retail at €240. 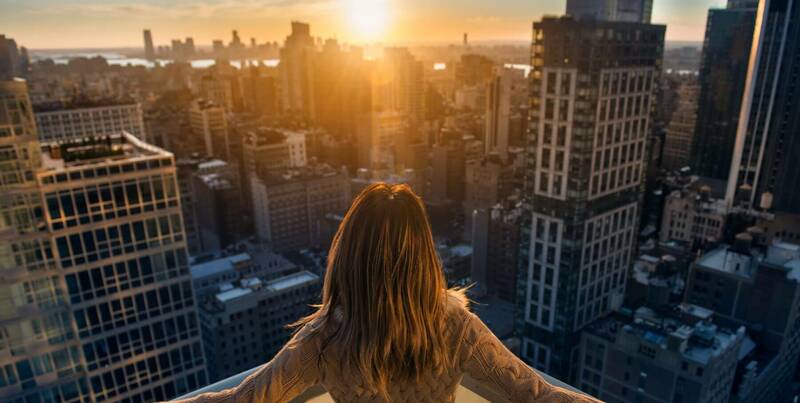 Having sampled this exceptional whiskey LUXlife can say with absolute confidence that this is the perfect drink for connoisseurs looking to try something new. This is a rich and heady whiskey created by a passionate firm with a long history of master craftsmanship.